With the media echo chamber resounding across the airwaves of America once again, few of the American people agree that waging war in Syria is what it's touted to be--or for what reason. Okay, I hate the fact that chemical weapons were heinously used, but by whom? What country's name appears on the canisters? Who manufactured and sold the chemical weapons? The US, or perhaps our comrades in arms, the UK? In fact, as noted in Politico, Obama is dealing with the scoffing of a war-weary public. Poor him. Poor us, the taxpayers who have no say in how our billions are spent. Guess the 'savings' from sequester cuts to domestic programs are precisely to be used as I fussed about previously: cut money for domestic programs in order to wage more war. Is it time to bomb already? Then poor countries across the globe that international banking houses are determined to control. Just below is a brief excerpt from remarks given a few years ago by General Wesley Clark on toppling governments. You may have viewed or heard before, however, I believe this information regarding their 'no option to do otherwise' sort of plan to alter the course of history is relevant to Washington's 'drums of war' stance against Syria right now, don't you? With a small dash of reluctance lightly tossed into the brew, they let it simmer on the hob within the bowels of the White House, as we tend to call the residence of the president. 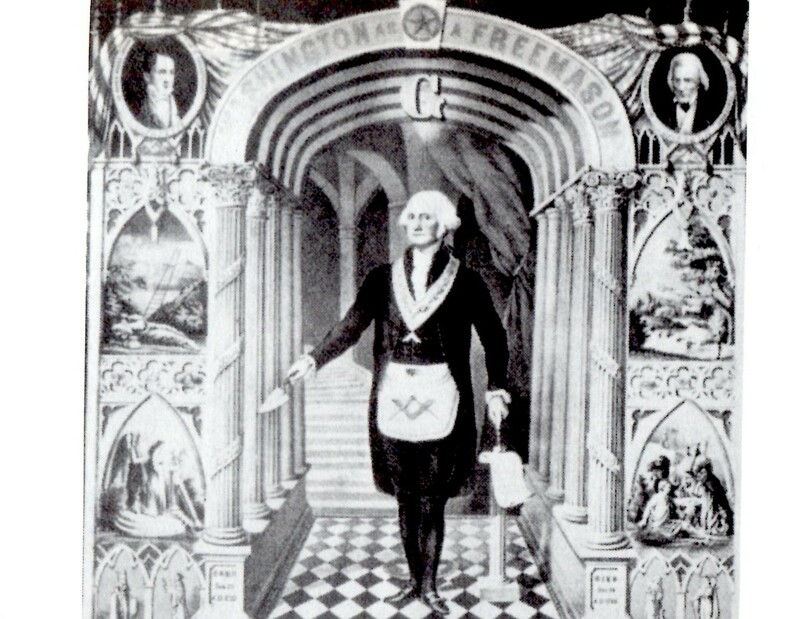 A Lodge, really. America is in crouched and ready to spring against a perceived enemy or enemies. The Generals are ecstatic and astrologically I shall blame much of the energy on America's recent Jupiter Return 2013 (on July 22, 2013 @5Can56)--Jupiter in his role as the General. 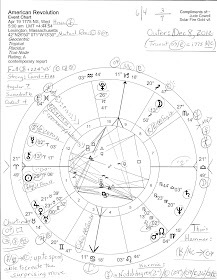 For clues we'd look to the sign the US natal Jupiter is in on July 4, 1776 which is Moon-ruled Cancer (Moon-Jupiter energies resonate quite well together). And of course US natal Moon is in Aquarius, sign of mental acuity, Science, a streak or more of futurism, and/or humanitarianism in some cases, on some levels, and lack of emotional depth. 8.28.13 Update: neglected to mention that America's last Jupiter Return was a three-fer--in 2001 and 2002 when Jupiter the General got his long-planned way and Washington invaded Afghanistan, then Iraq in 2003. 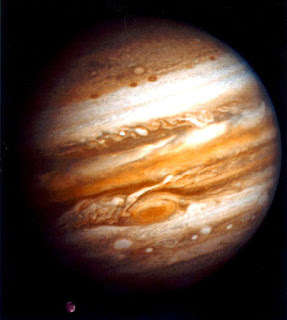 Will the current Jupiter Return of July 22nd result in another war? Looks as if it will. And what is the Sabian Symbol for US natal Jupiter (5Can56) at '6Can'? "Game Birds Feathering Their Nests." And what reckless birds might be included here? How about the symbol for US natal Pluto at '28Cap' which relates in many mundane horoscopes to the Pentagon's military industrial complex which so many of our politicians hold lucrative shares in? "A Large Aviary"...neg: loss of all character in sheer officiousness.' (The Sabian Symbols in Astrology, Marc Edmund Jones.) Wonder if the US government realizes that no populations in the world believe that 'spreading democracy' is our national aim? For they have plenty of experiential evidence for disbelieving that particular crock of merde. And I wonder if Colin Powell has dusted off his, "You break it you bought it" slogan for the Obama administration? They're screwing over the whole world again, folks. Do you, dear reader, have a word to say about it?